Akihabara, known as an otaku heaven offers offers countless ways to have a great time. Except form trending anime, games and technology, it has many retro places that will take you back to 90s or even 80s. 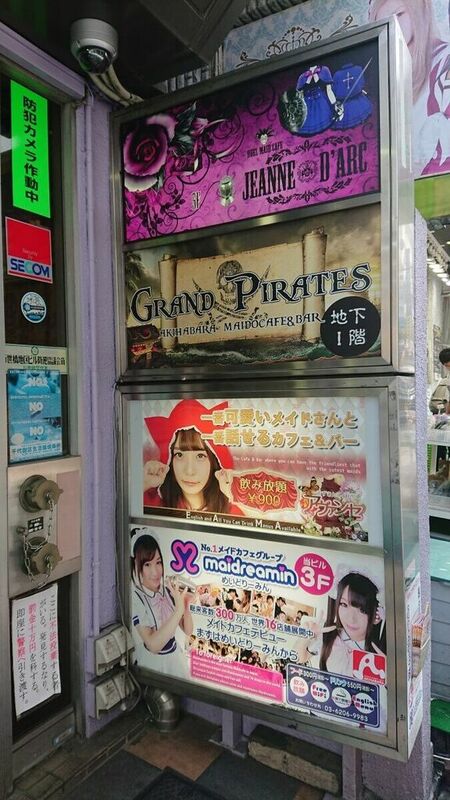 Experience a singing party at a karaoke room, or a fantasy world of animal and maid cafes, find a game from your childhood or have a card duel with people from all around the world, get a unique Halloween costume or just relax at the temple where anime characters live. 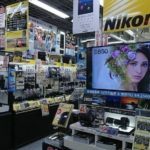 There are countless ways to have fun here and today we will introduce you to seven of them perfect to start of your Akihabara trip. As you may know, karaoke is a big part of Japanese culture. You can often see groups of salarymen or students going there after a hard day. 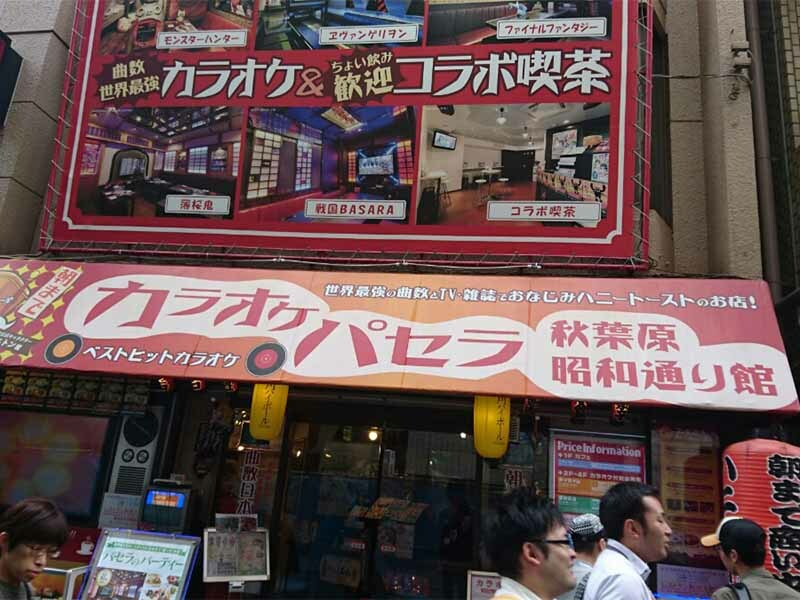 In a karaoke building, you can rent a room for a few hours and even order food and drinks. It is a fun and affordable way to spend your evening whether with your friends or alone. Even if you can’t speak Japanese, there is a huge selection of popular English songs. However, karaoke in Akihabara is on a whole new level. Not only can you rent costumes but you can get many themed rooms, like Evangelion, Monster Hunter or even travel back to Showa period. At that is not all, there are different collaboration menus which have meals inspired by anime and games. Our recommendation is Pasela Akihabara Showadori Kan because the rooms are so well made that you can have a lot of fun just chilling out with friends even without singing. While you are in Akihabara, why don’t become your favorite character? There are many cosplay shops specialized in the different type of cosplays. For example, in Climate you can get all kinds of school uniforms. High school anime is still one of the most popular genres and many have unique, adorable designs. You can find many popular and rare styles here, from blazer and sailor-style school uniforms to realistic gym clothes. If you are looking for anime costume, than ACOS is a better store for you. Aside from high-quality costumes, they also sell wigs and other accessories that match the costumes, while it is fun to try random pieces and make your own unique combination. There are hundreds of shrines in Japan and you can find them in almost every part of the country. 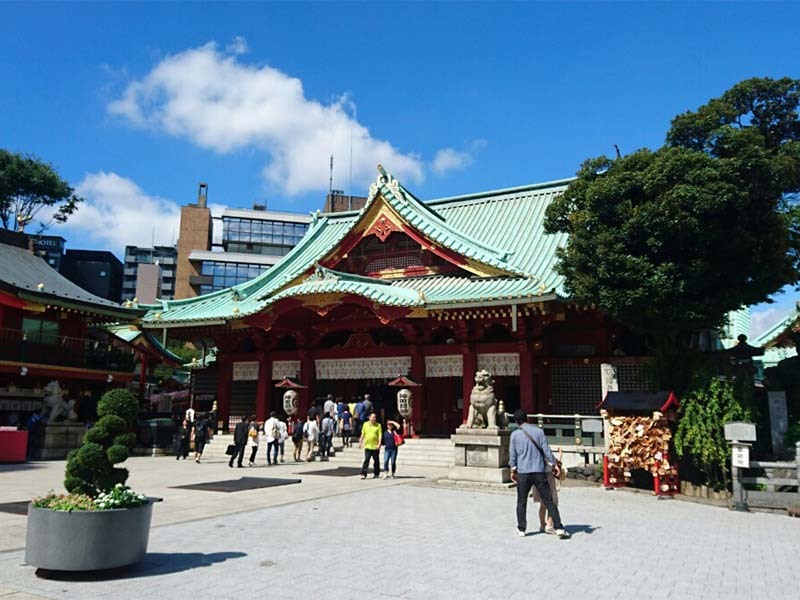 However, Kanda Myojin Shrine is different in the way it attracts visitors. It got popular because of its connection to anime Love Live. The story in Love Live revolves around five high school girls who decide to start an idol group in order to raise the school profile. It gained a lot of popularity when it first aired and a lot of Japanese loved cheering these girls on their way to attract new students. 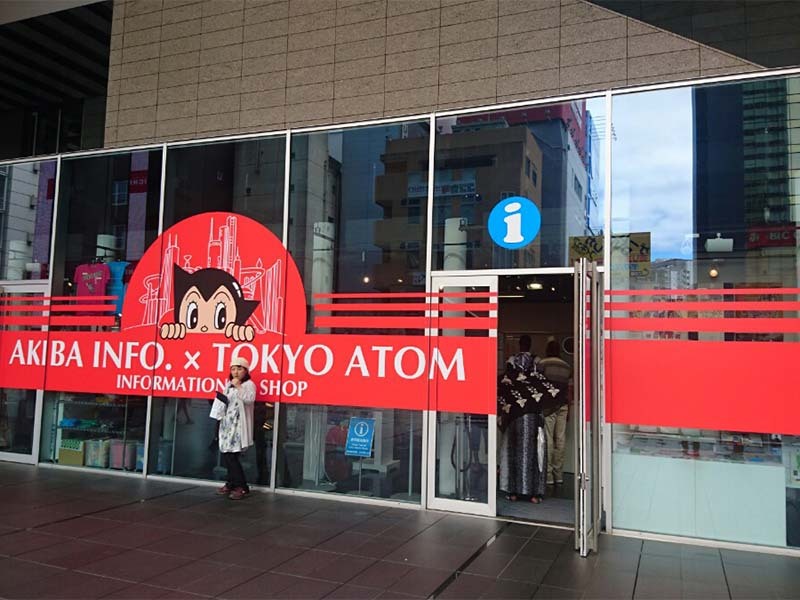 Even if you are not interested in high school genre, you can still buy other anime souvenirs here and even lucky charms inspired by popular anime characters. The one we found the most interesting is the charm that protects your phone from hackers. It is a perfect mix of Akihabara and tradition. 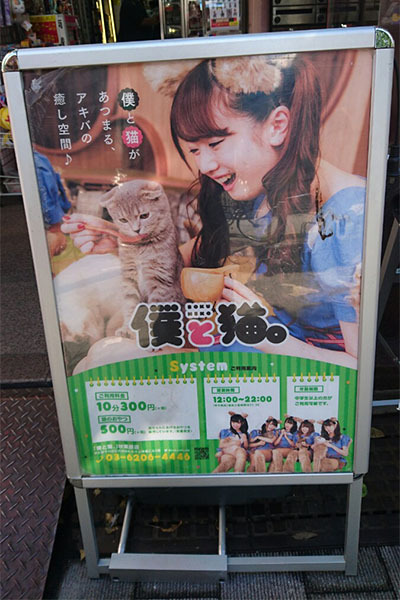 A Neko cafe is a place where you can enjoy your drink surrounded by cats. 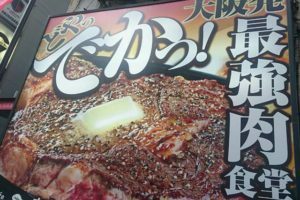 There are a few different cafes only in Akihabara, especially north of the station, along Chuodori street. When it comes to animal cafes, you usually pay in advance and decide the duration of your stay. 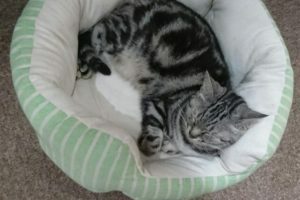 There is a variety of spices, including small breeds like Munchkin and relatively bigger cats such as Norwegian Forest Cat. Some are kittens and will gladly play with customers. The adults mostly just sit around and relax. If you have never been to an animal cafe, we suggest you start with the original type, neko cafes. 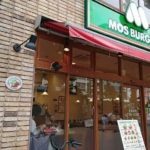 Aside from, Neko cafes which are found all around Japan, there are cafes where you can play with different animals, like dogs, rabbits or even snakes. 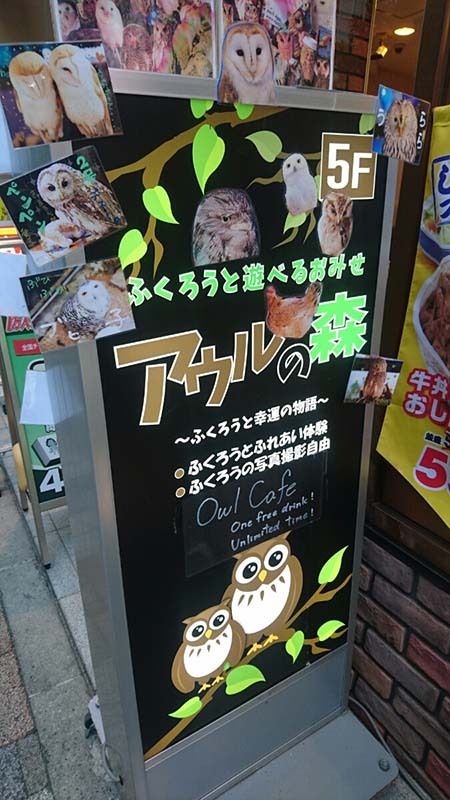 Owl no Mori is an interesting cafe where you get drinks from a vending machine and sit in a small room filled with trees. It is more like a park or a garden than a cafe. Here you can learn more about these fluffy animals and play with bigger ones. You can see arowanas, turtles, parrots and other rare animals too. Maid cafes are a type of cosplay restaurants where waitresses dressed as maids treat customers as masters. The waitresses are usually young, attractive women portraying a cute character, much like those you see in anime. To add to their image, the costumes and food are very bright and colorful. Besides from having a lunch or a drink, there are many activities you can enjoy together with maids. 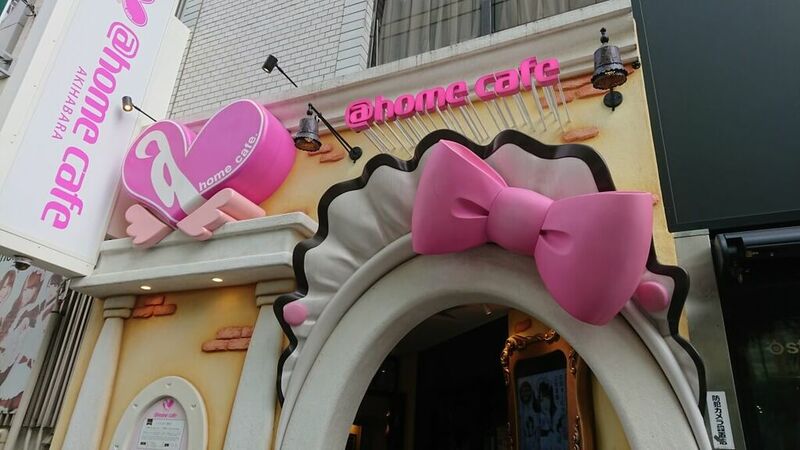 Recently, there are many new variations and themed maid cafes. 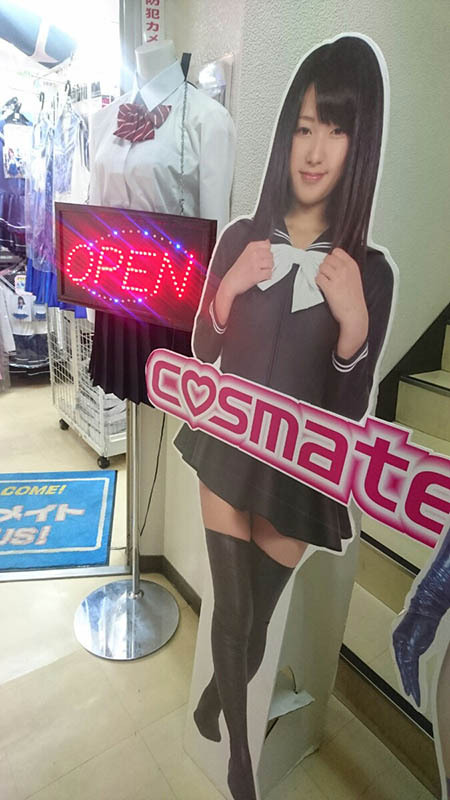 You can find cafes where waitresses are nurses, train stuff, dressed as men, high school students, idols, etc. There are even ones where they are rude and demanding towards the customers. Akihabara is the otaku town and has been for quite a while. There are still a few old stores that show how Akihabara used to look before blooming as a tourist spot. 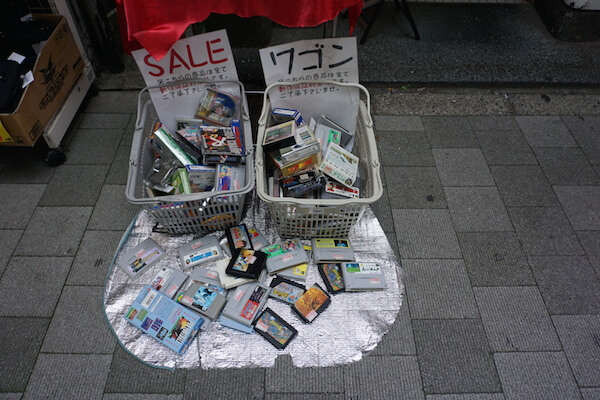 Here you can find retro games and consoles from decades ago. Some of them look a bit junky but be careful. They can be more expensive than they look. Retro Game Camp is an affordable store which sells Nintendo games. As you can see, there is a huge Mario at the entrance welcoming customers. However, if you prefer Playstation, Surugaya is a better choice because they offer their PlayStation games. 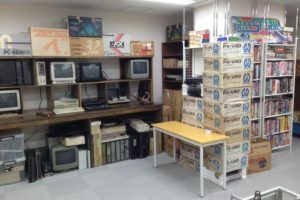 While you are in Akihabara, you can also pay a visit to one of the old established stores where you can find games from the 80s. BEEP Akihabara has a large number of rare games for real game enthusiasts. 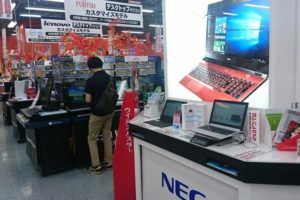 Akihabara is known as gaming battlefield and you can find many game centers close to the station. You can play all trending games in CLUB SEGA AKIHABARA, have fun with purikura boxes or just enjoy a classic claw game. The other giant is TAITO STATION AKIHABARA. 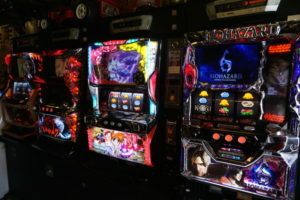 No matter which one you choose, you will have enough different games to spend your whole afternoon there. On the other side, Super Potato has an unusual game center on its 5th floor where you can only play retro games from the 80s, 90s, and 00s. 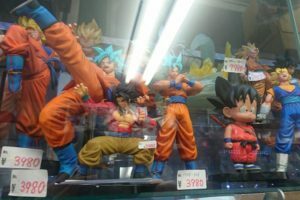 Akihabara Gachapon Kaikan has over 500 machines set in the store. 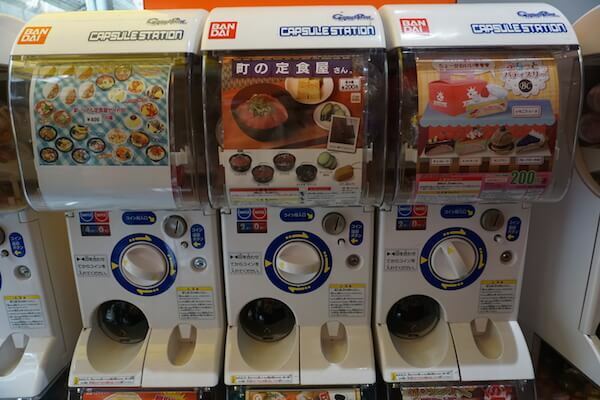 Gachapon vending machine-dispenser capsule toys. They are subversive, beautifully crafted and often hilarious usually ranging in price from ¥100 to ¥500. Many are limited collection pieces popular among children and adults alike. Some of them are unusual and unlikely products good for a unique souvenir. Almost anything can come out of them. 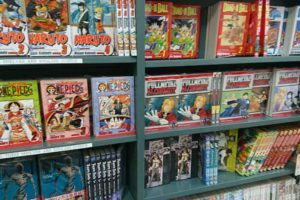 Popular Manga Shops in Akihabara! Retro game store BEEP Akihabara!